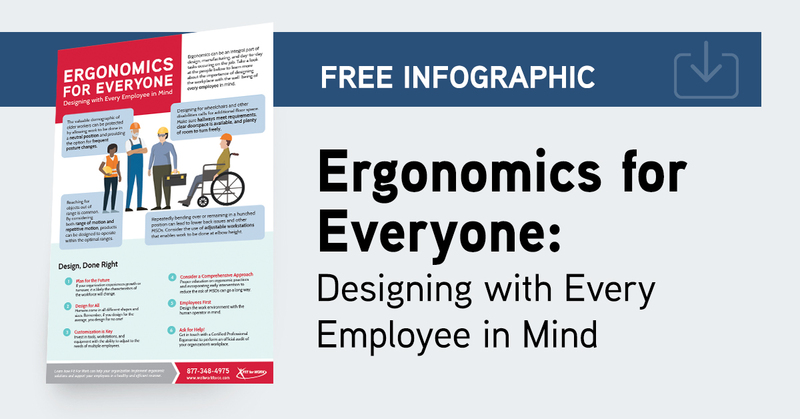 Ergonomics can be an integral part of design, manufacturing, and day-to-day tasks occurring on the job. 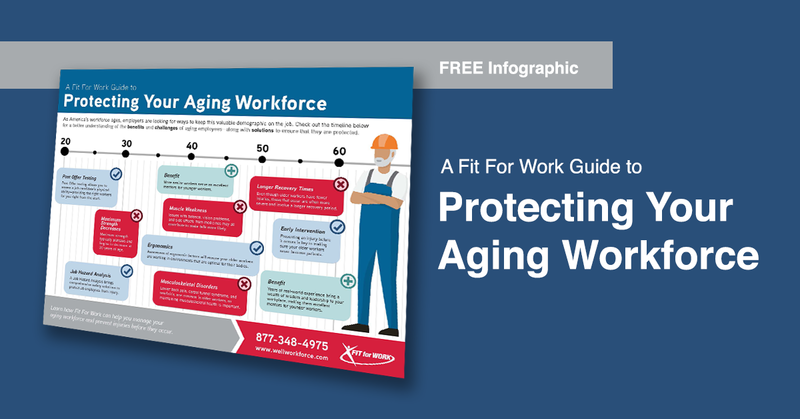 As America’s workforce ages, employers are looking for ways to keep this valuable demographic on the job. 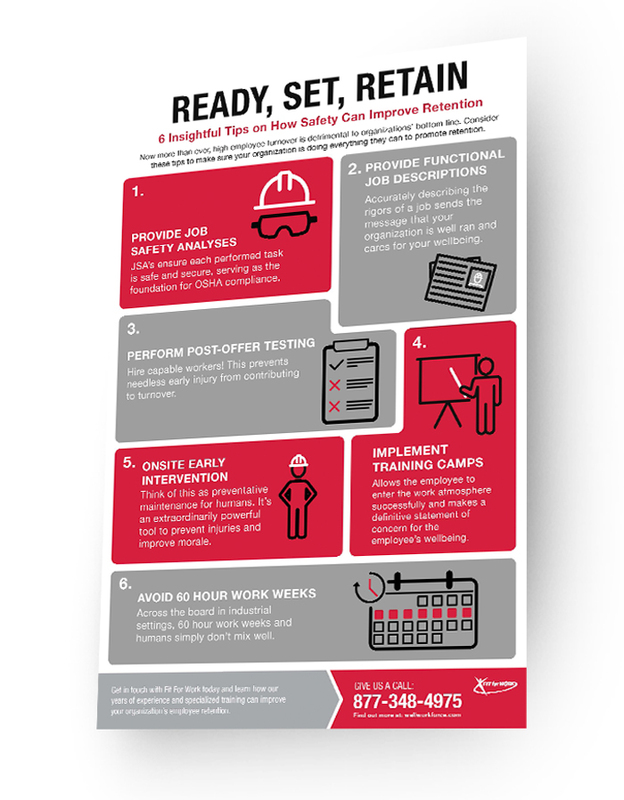 How do we ensure we retain this talent and keep this valuable worker population healthy? Employers today are paying more and more attention to the “hiring experience”—the first impression the company makes on its new hires. That’s because a good impression out of the gate can set the stage for employee loyalty—and employee retention.